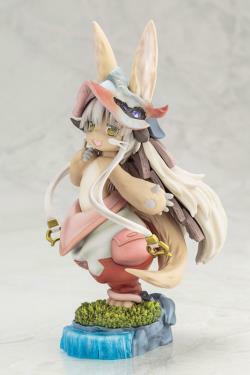 From the hit anime series "Made in Abyss" comes a figure of the knowledgable and fluffy hollow, Nanachi! 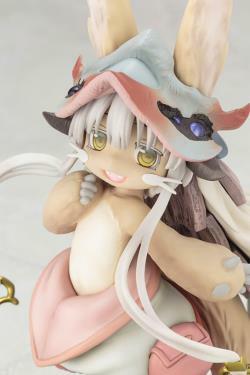 The figure's texture brings out the look of Nanachi's fur, as well as her battle-weathered helmet and various gear. 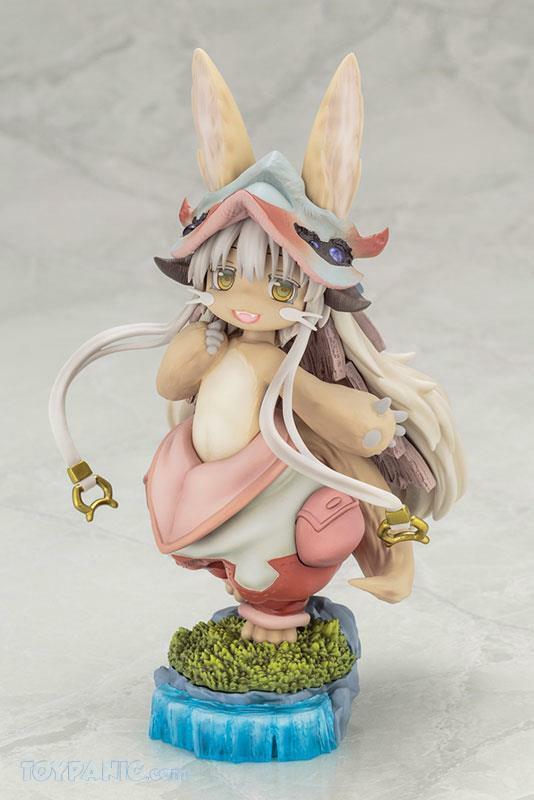 Her base even features a nice grass and water texture so you can enjoy the look of the lower levels of the Abyss without the horrifying side-effects! 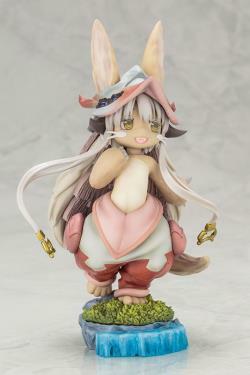 Kotobukiya has brought out the unique art style of the series in Nanachi's features, giving her a big smile that will melt your heart. 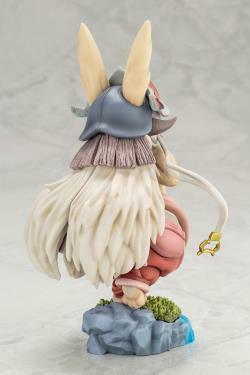 Be sure to add this unforgettable character to your collection! 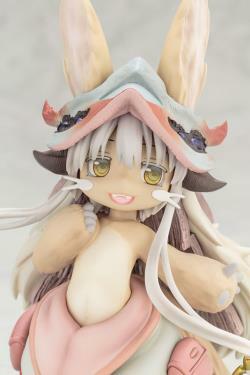 "Thanks Toypanic. The item are packed nicely. Superb ^_^ Will definitely deal with you guys again." 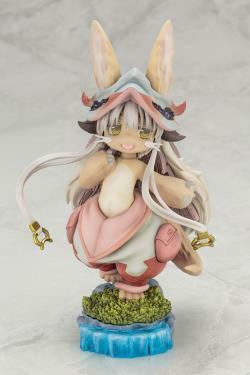 "Nice and smooth dealing with ToyPanic. Definitely worth a visit for all toys craving fans. 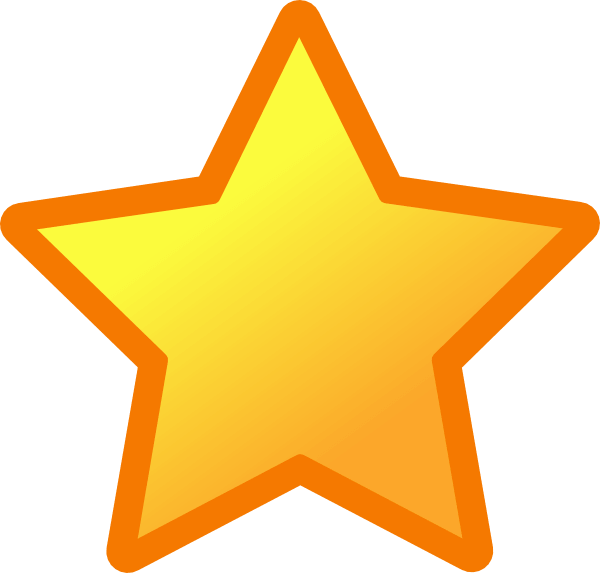 Highly recommended toy shop in Penang with 5 stars service."